Super Soul Bros at CSL Grand Finals and Afterparty! This is the biggest CSL finals yet, and to make sure we have the best time ever, Super Soul Bros is coming to play for us! 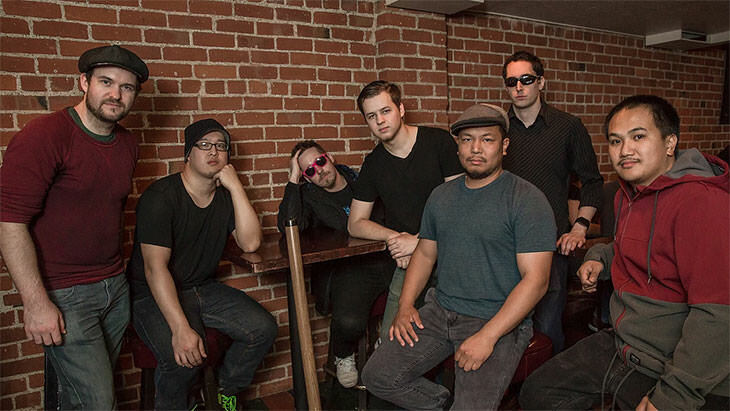 You can jam out with the best jazz-oriented, video game-inspired band in North America on Saturday night at 11pm for a short set after the semis conclude, as well as at our official CSL Grand Finals afterparty on Sunday the 29th from 9pm to midnight for a full set! 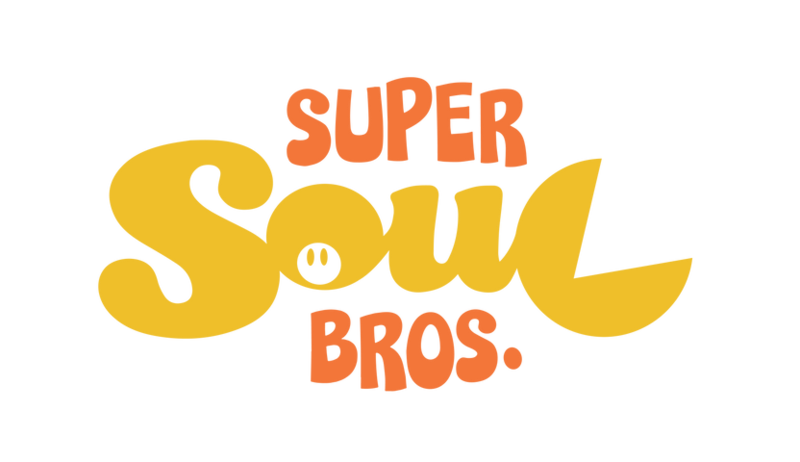 Super Soul Bros have played all over the country and are known for bringing a party with them everywhere they go. The afterparty will also have other features we'll be letting you know more about as the week goes on, but for now make sure to book mark the time! For more, visit cslfinals.com and join us on April 28th and 29th at ULT Studios in Huntington Beach!